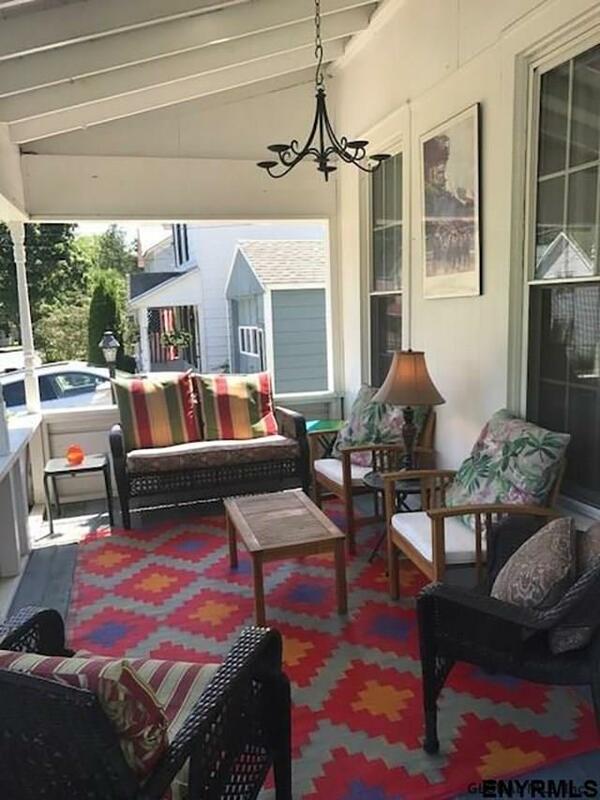 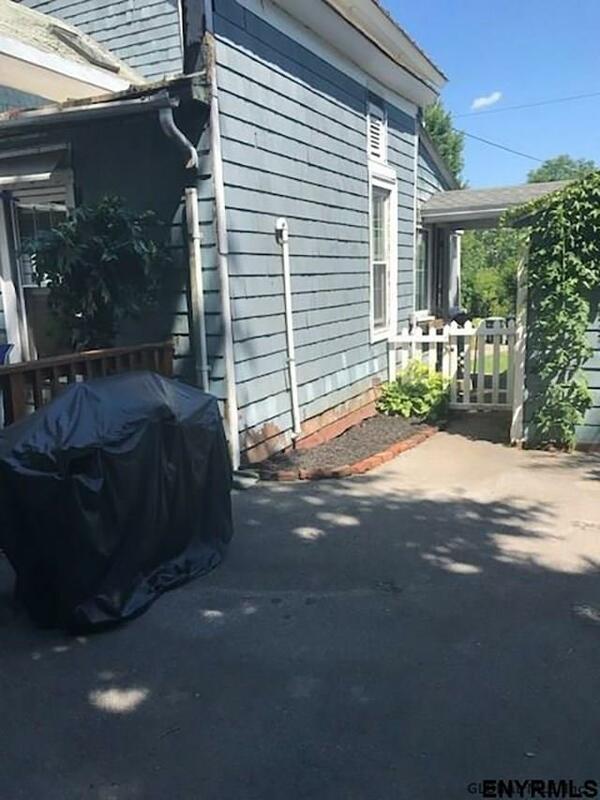 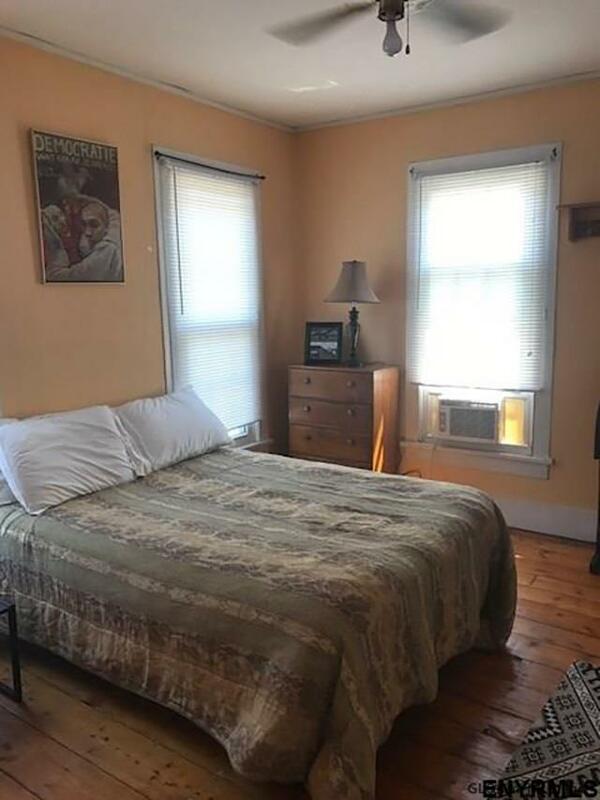 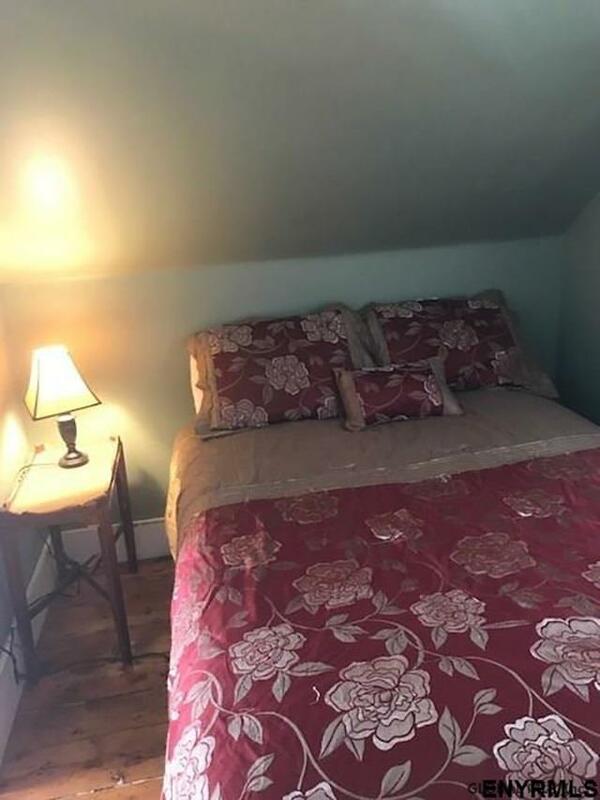 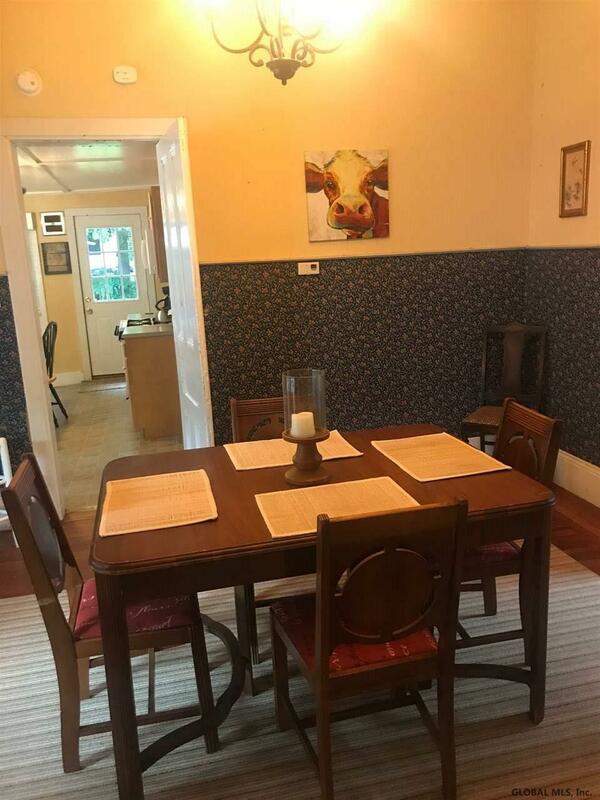 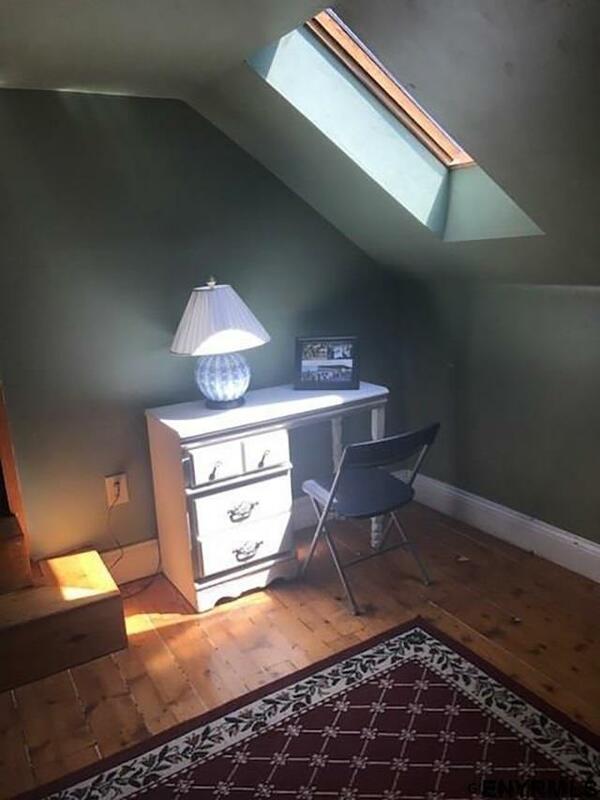 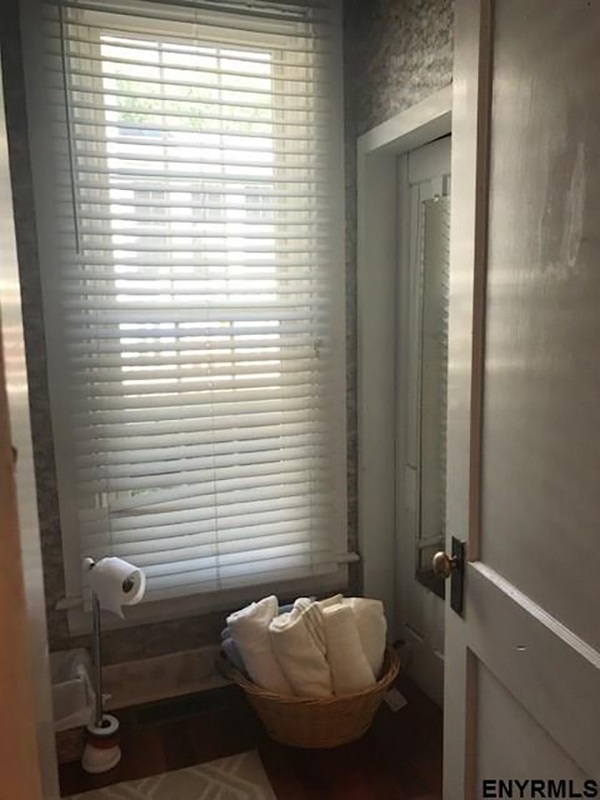 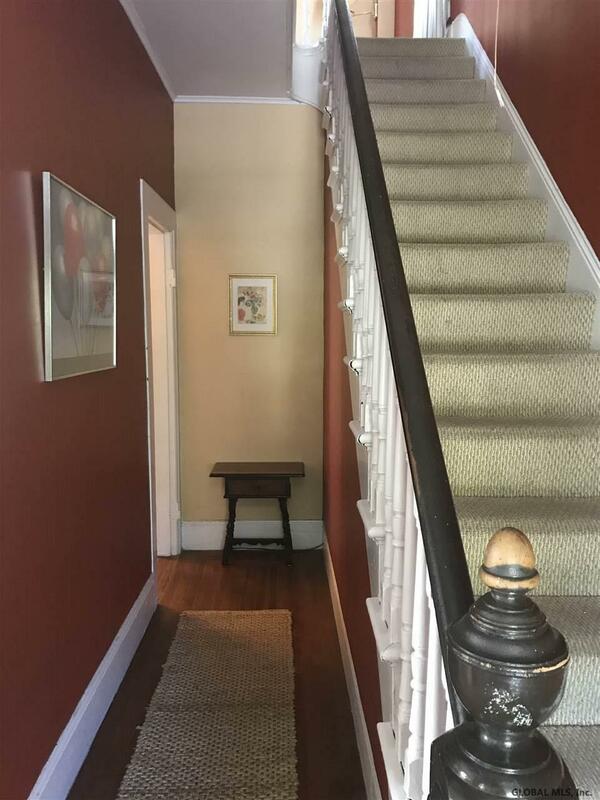 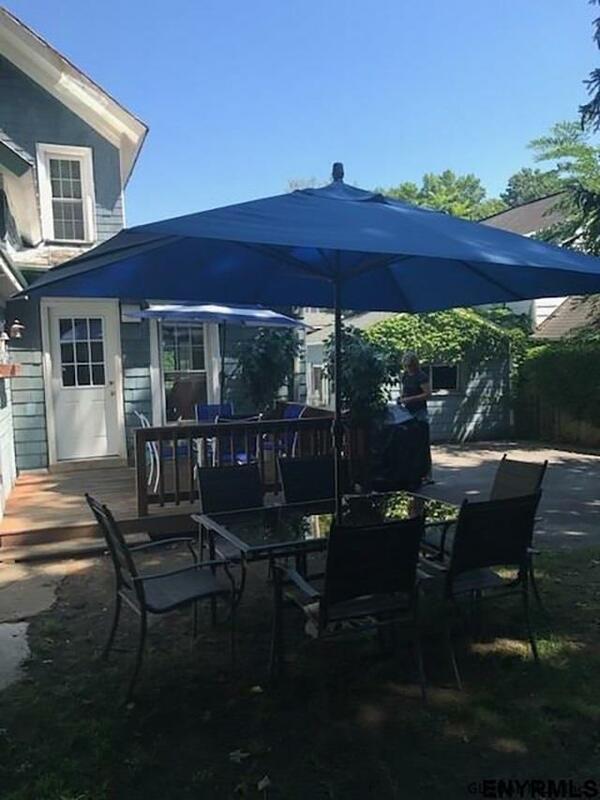 Less than a mile to Thoroughbred track and 4 blocks to downtown Saratoga Springs nightlife, this 4 bedroom, 2 bath house is available for racing season. 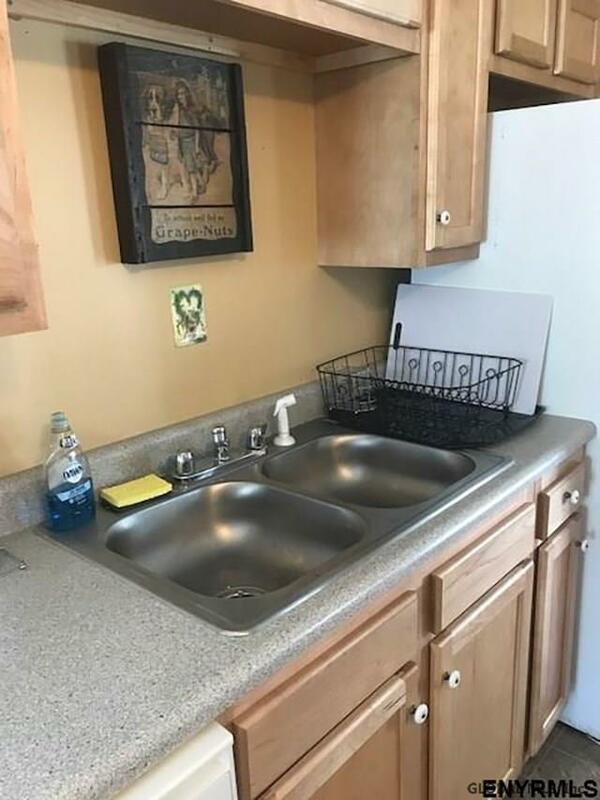 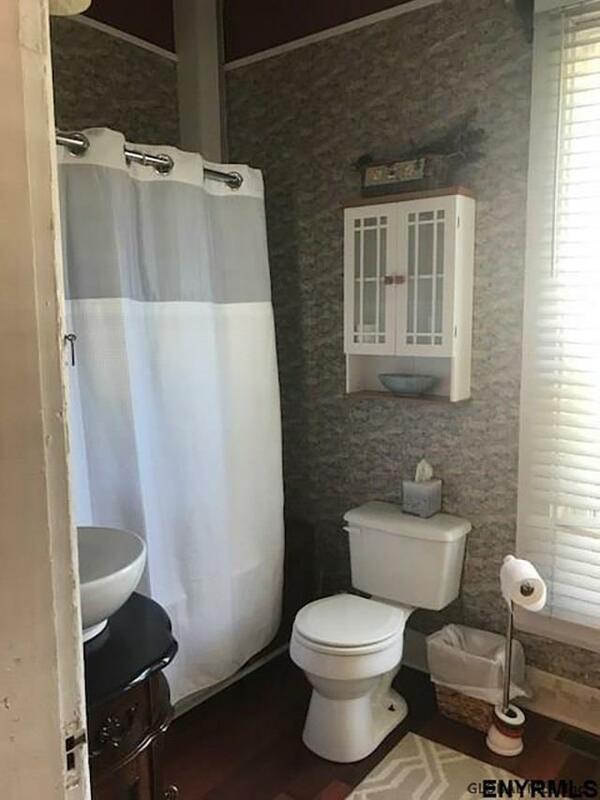 Everything is included: dishes, linens, etc. 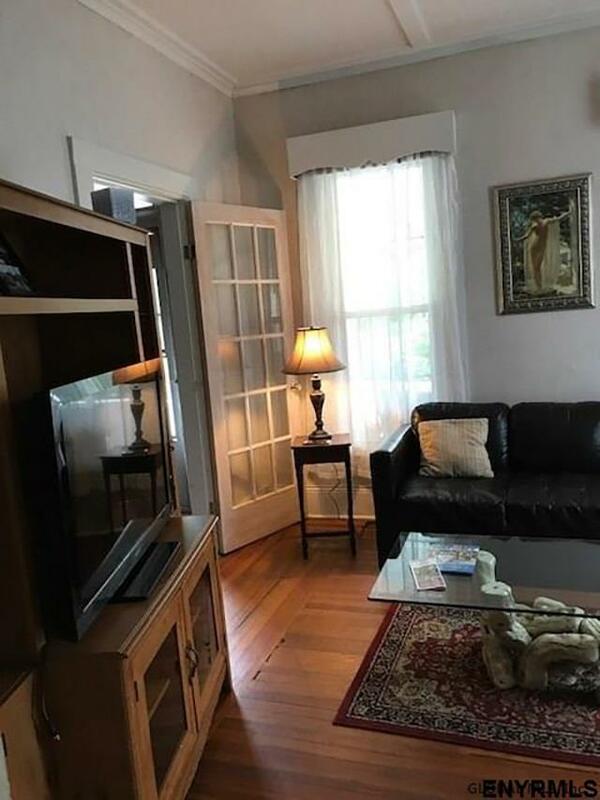 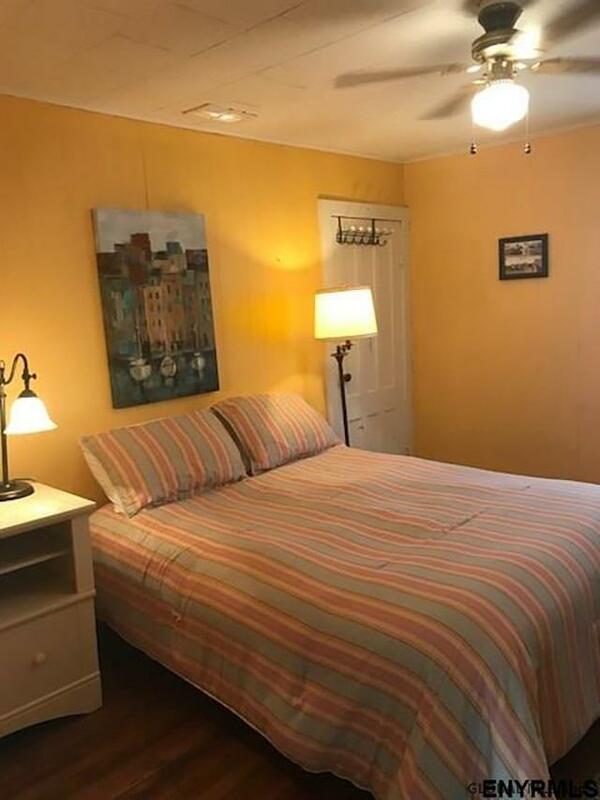 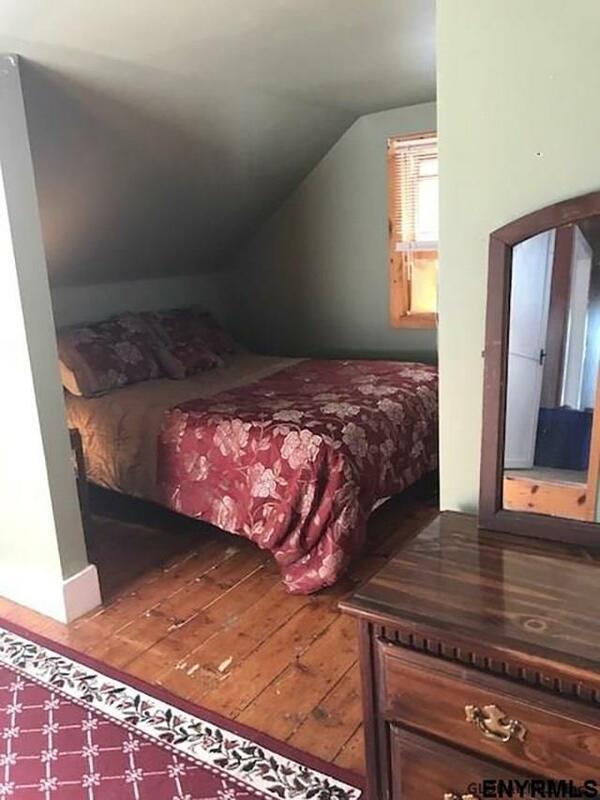 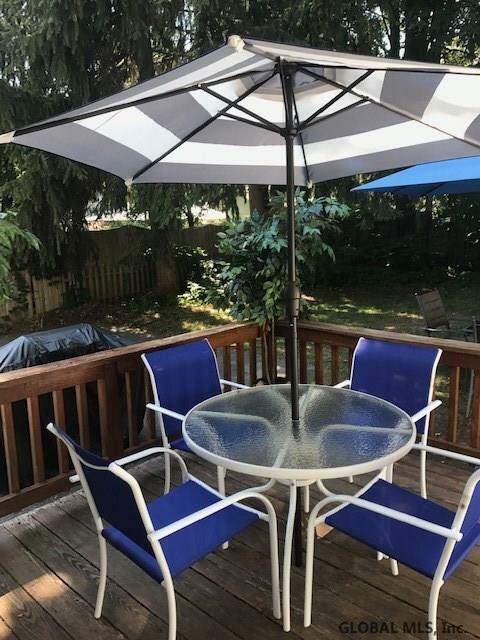 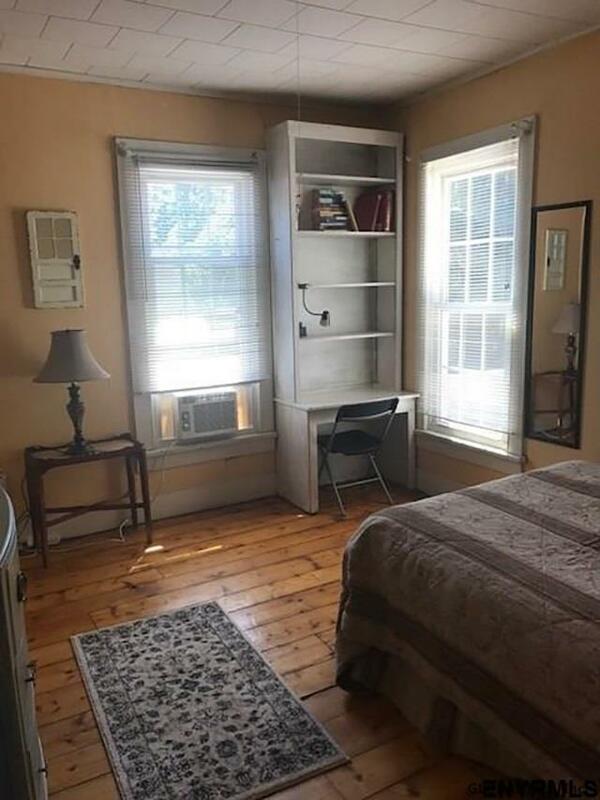 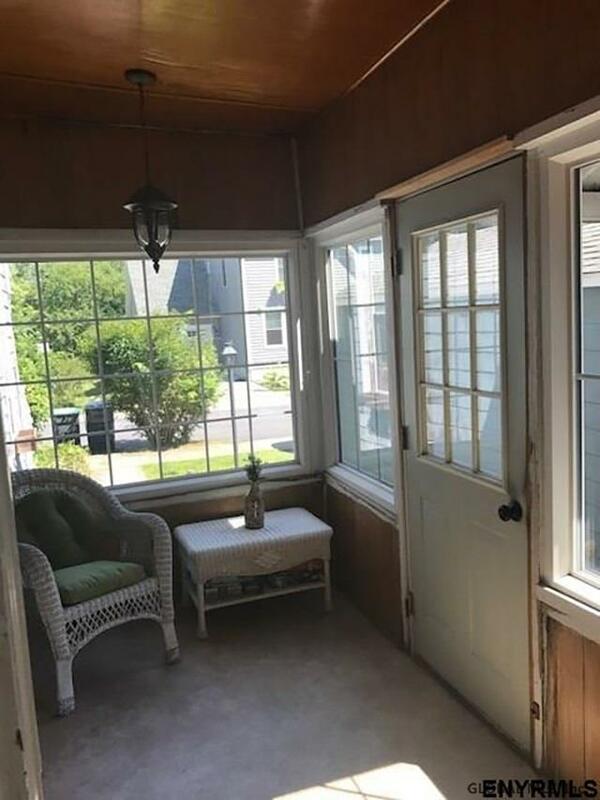 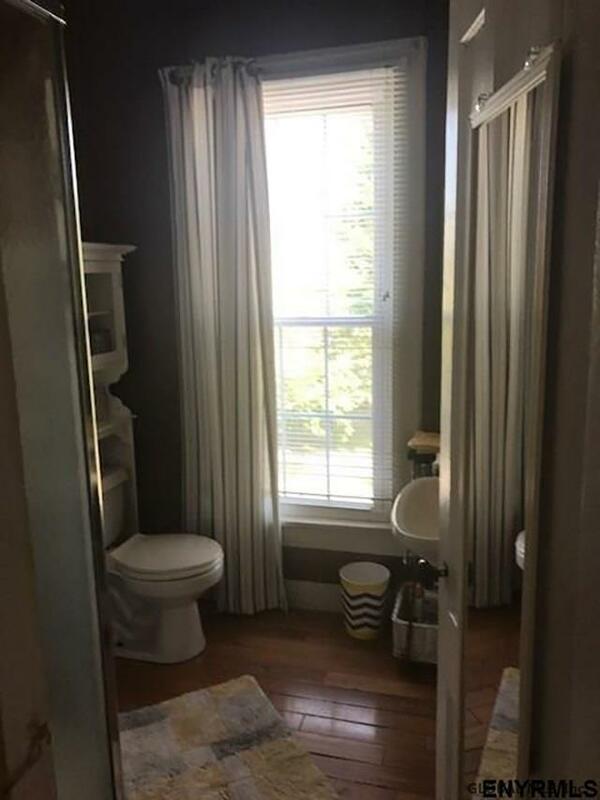 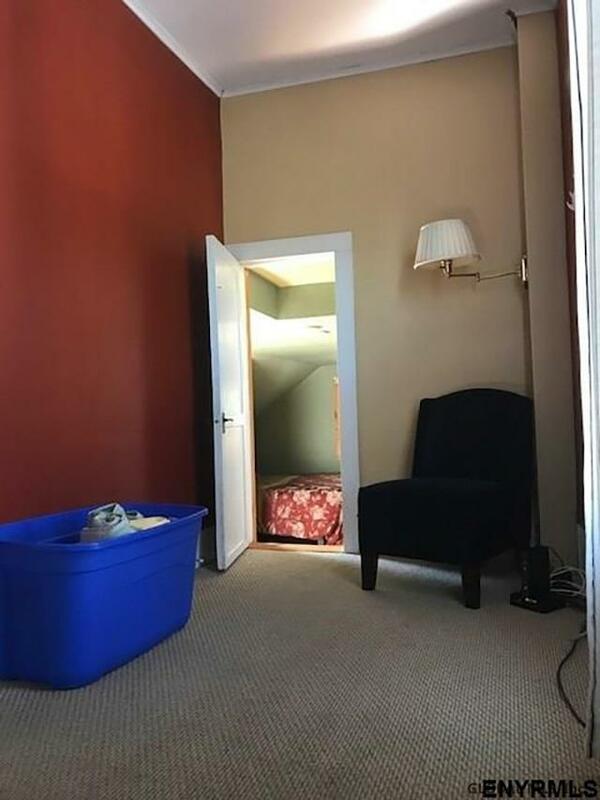 It has a Saratoga front porch, a queen bed in each bedroom, laundry room with washer and dryer, fully applianced eat-in kitchen, fenced backyard with deck and grill plus cable, internet and 4 window A/C units. 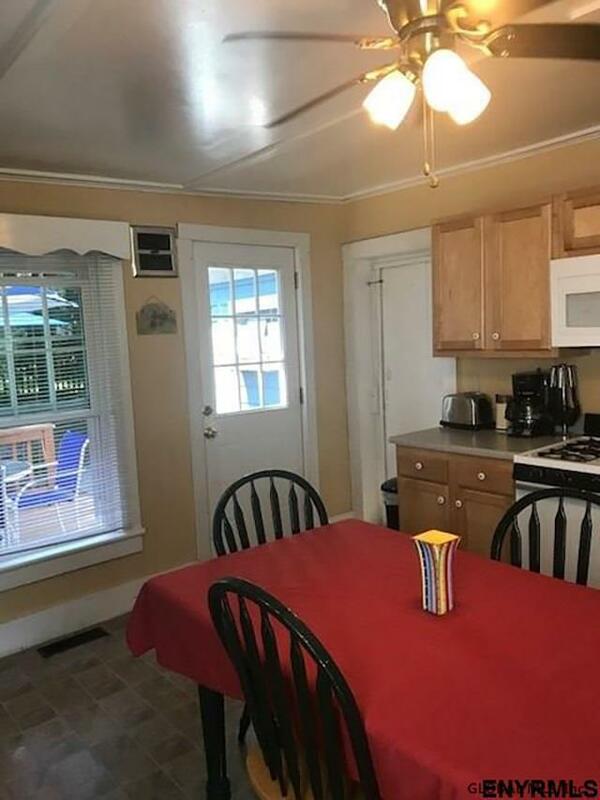 Pet negotiable with extra deposit. 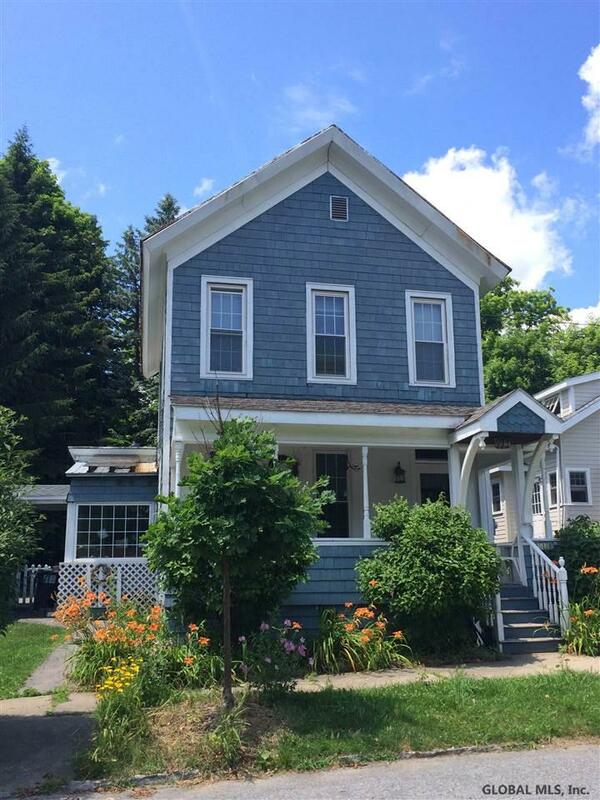 Broker owned No showings till May.